Limited Editions are the best ways to #CelebrateSuccess . 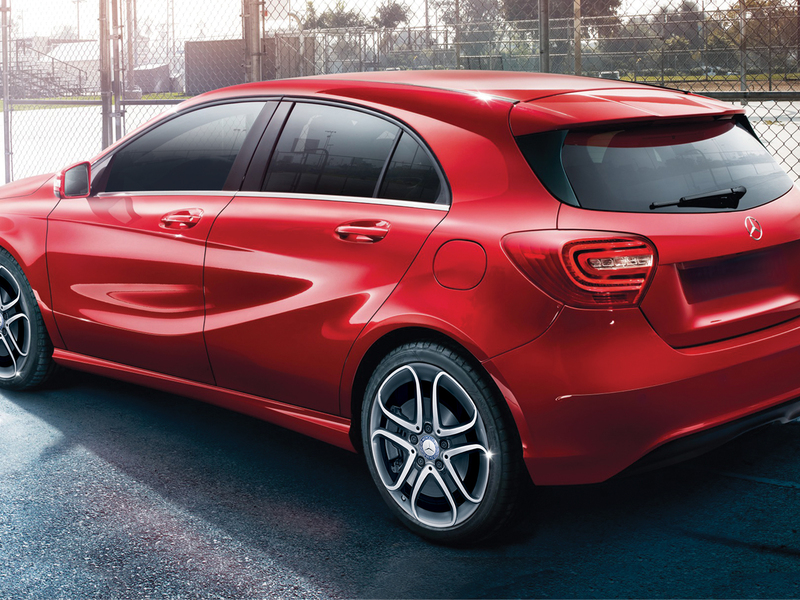 Taking these words seriously, Mercedes Benz India launched the A-Class #Edition1 & the B-Class #Edition1 on June 25, 2014. 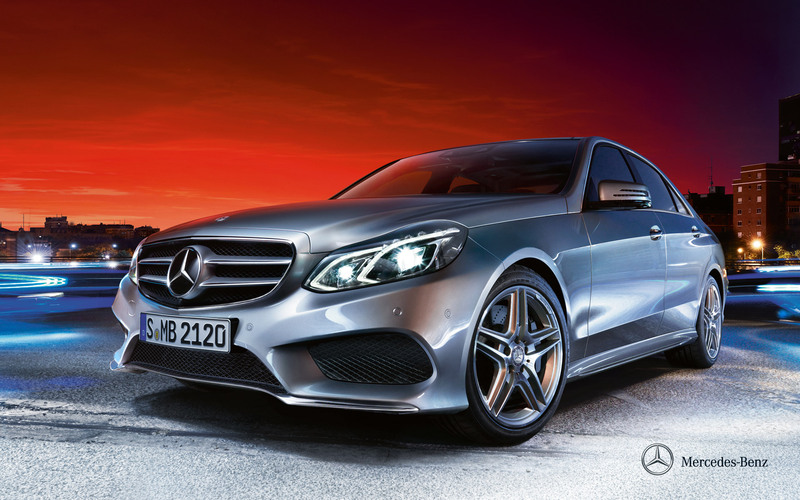 Lets get to know the A-Class #Edition1 first. The most important change is the revised Ground Clearance, which is a result of feedback from the customers who bought the A-Class. Edition1 badge on the inside (near the sunroof button). The engine is the same as the standard A-Class : 2.2Litre Diesel engine, which produces 109 bhp & 250 Nm of torque, mated with the 7G-Tronic Automatic Gearbox. The B-Class still has no competition in the market, because when it was launched back in September 2012, it created a segment of its own – “Compact Sports Tourer”. Both the cars are available in three colors: Cirrus White, Polar Silver and Jupiter Red (which is a NEW color for the B-Class). Only diesel variants of the #Edition1 are available. The A-Class #Edition1 starts at Rs 26.17 lakh (ex-showroom Mumbai), while the B-Class #Edition1 starts at Rs 28.7 lakh (ex-showroom Mumbai). 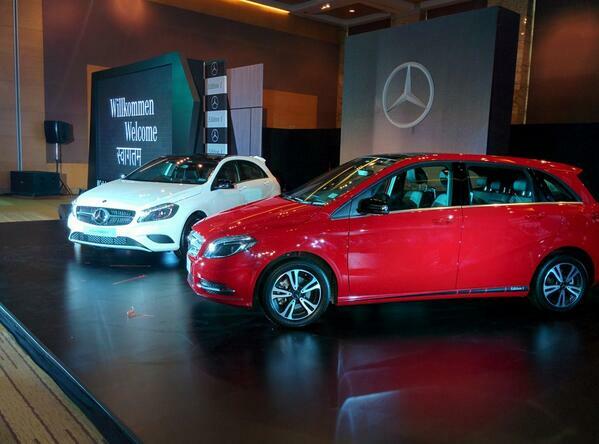 If all the above features excite you and you really like the A-Class or the B-Class, go buy them NOW! 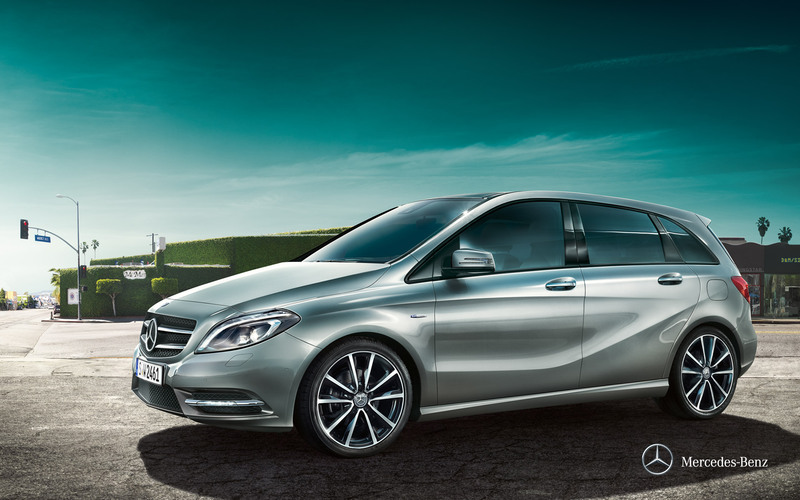 Only 100 A-Class #Edition1 and 100 B-Class #Edition1 will be available. (Remember, I told you they were “Limited” Editions!). 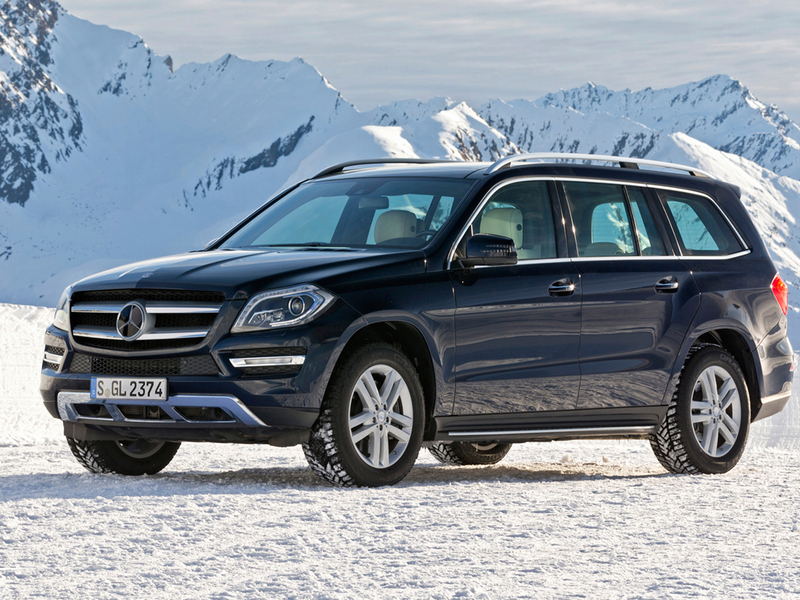 Let me know in the Comments if these Cars have impressed you and if you will actually buy one of them and why. Looking forward to your views.